You've turned your Shopify store into an successful ecommerce business, now how do you take it to the next level? You have traffic, you have customers, but you feel like you could be doing more. Today on the show I chat with Kurt Elster from Ethercycle and host of the Unofficial Shopify Podcast. 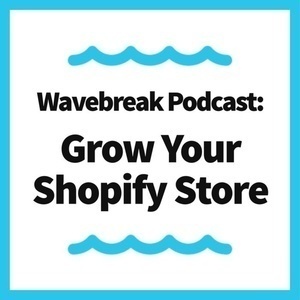 Inside today's conversation he shares how to scale your Shopify store by fixing the leaks in your funnel.